Our concierge services developed exclusively from client's demands to have a specific menu of services provided for them so they can enjoy the lifestyle benefits of ownership and living in The Bahamas. We customize each service to either the individual or property association. 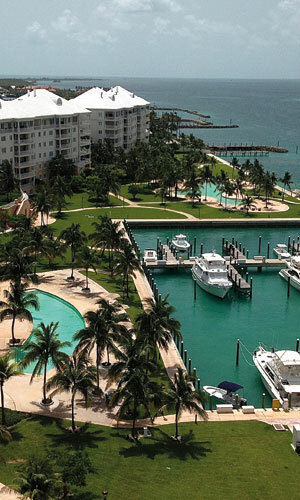 Customer portfolios include luxury homeowners, vacation rentals, community associations and small resorts.